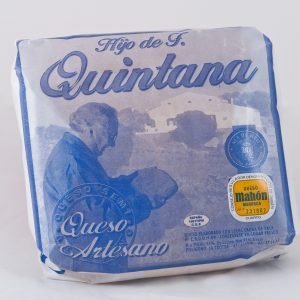 Our semi-cured cheese offers an intense experience, providing a soft and delicate flavor. Versatile cheese to be consumed in multiple ways. 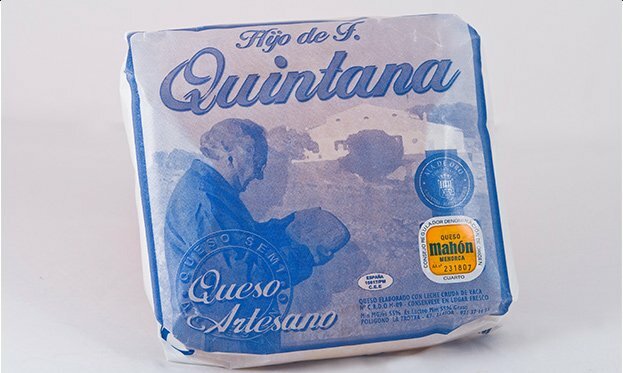 An ideal cheese for the entire family. 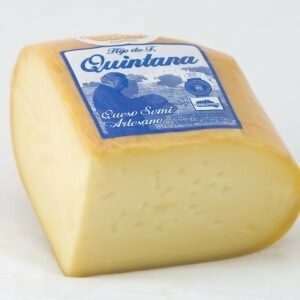 It comes with an orange rind, of yellowish interior and a mild flavor. Matured from 2 to 5 months. 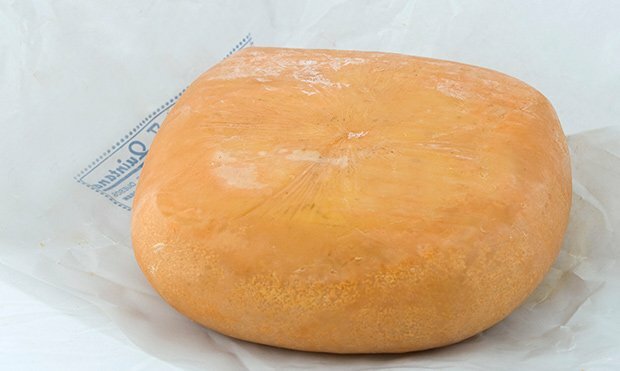 It is a firm cheese with a yellowish ivory color and an orange/brown rind. 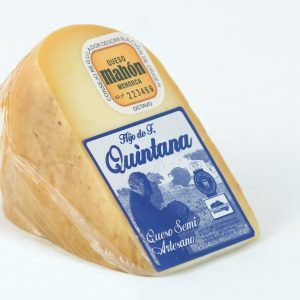 With a more developed flavor and dairy aromas, certain reminiscences of butter and roasted nuts and of medium intensity, it has become the typical “bouquet” of Mahon-Minorca.